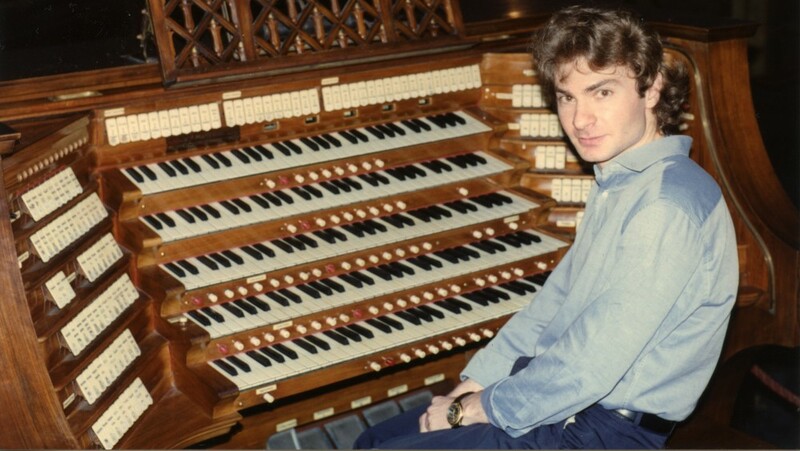 Federico Teti is an organist, pianist and conductor based in New York City. A graduate of the Juilliard School and of Conservatorio di Musica “Santa Cecilia” of Rome, he delights his audiences with his lively interpretations of music ranging from the Renaissance up to the present times. Copyright © 2019, Federico Teti. Proudly powered by WordPress. Blackoot design by Iceable Themes.